How to play a simple 12-bar blues so you can start playing “authentic” blues fast! 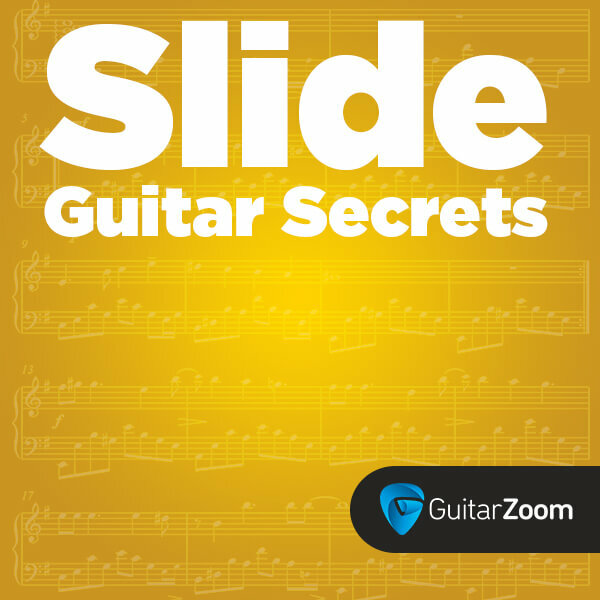 How to turn scales into head-snapping solos. Which means, you won’t sound like every other wannabe trying to play the blues. 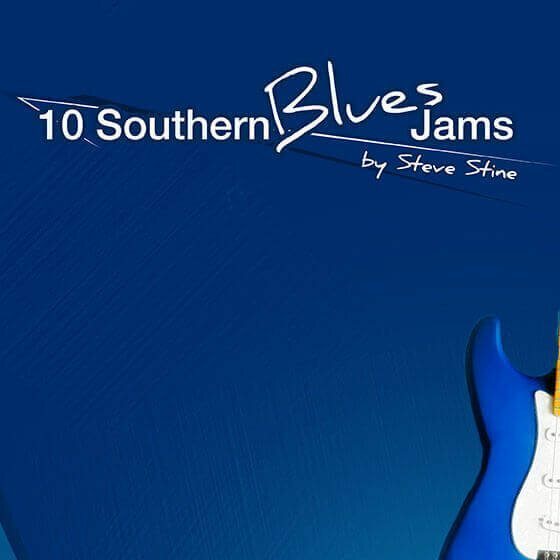 Get 10 blues jam tracks to practice blues rhythms and soloing. 3 essential soloing skills every blues guitarist MUST know: hammer-ons, pull-offs, and trills. And how to perform them the “right” way, so your solos sound authentic from beginning to end. 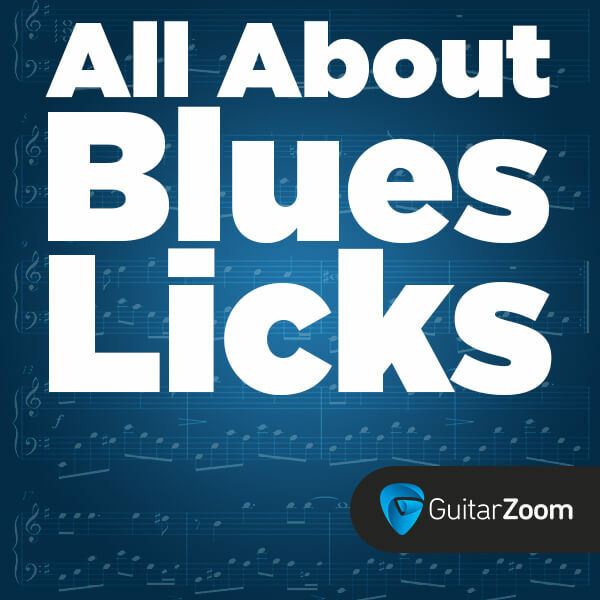 A smokin’ hot blues lick in the style of Stevie Ray Vaughan. 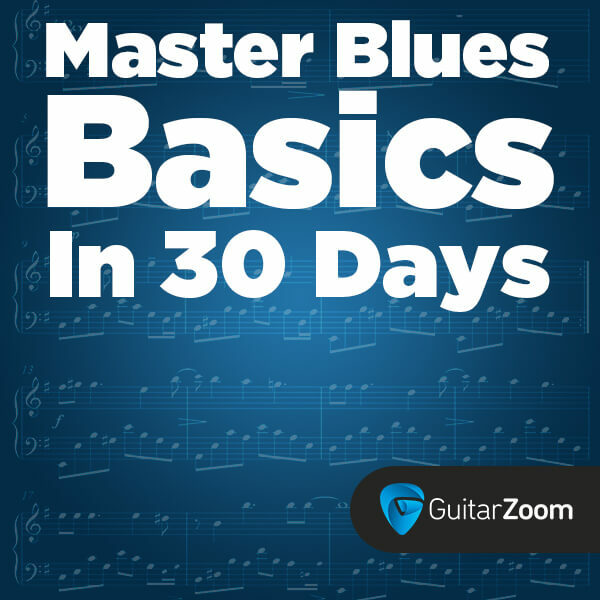 And how to use this legendary bluesman’s techniques in your own playing. 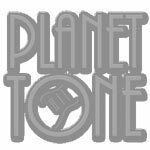 Essential blues turnarounds, so you can play a complete blues progression from beginning to end. 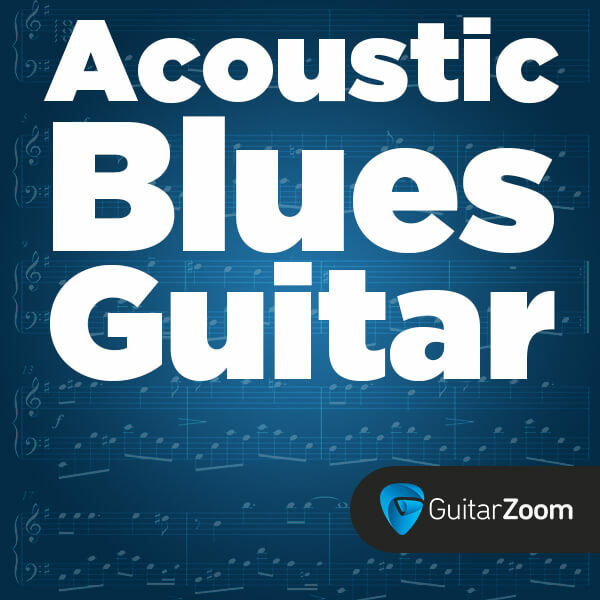 How to play acoustic blues guitar in the style of Robert Johnson, Mississippi John Hurt and other legends, including the right way to hold your guitar, what type of fingerpicks to use, and how to play using a capo. 1 ragtime blues song in the style of Gary Davis. Plus tips for creating variations and improvising. An easy way to play a “walking bass line.” And how to strum along with your fingers to create rhythm.